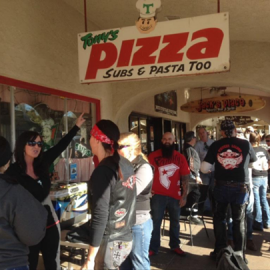 Tony's Pizza has been serving Boulder City since 1989. 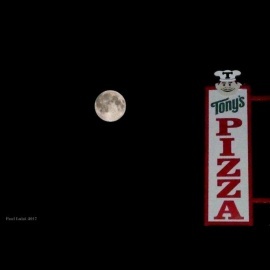 Tony's Pizza is family owned and operated. Tony's Pizza serves delicious New York style pizza by the slice or by the pie. We have a wide selection of Italian food including pastas, salads, cold and hot subs, and appetizers. Tony's Pizza has daily specials Monday - Thursday. We offer free delivery. If you are having a special event, Tony's Pizza also does catering.